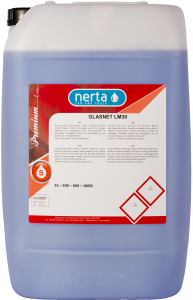 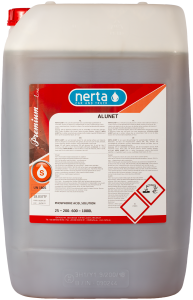 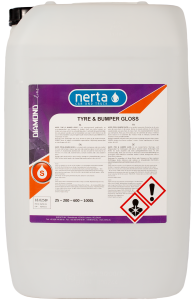 NERTA TAR REMOVER is a concentrated degreaser that removes tar and asphalt. 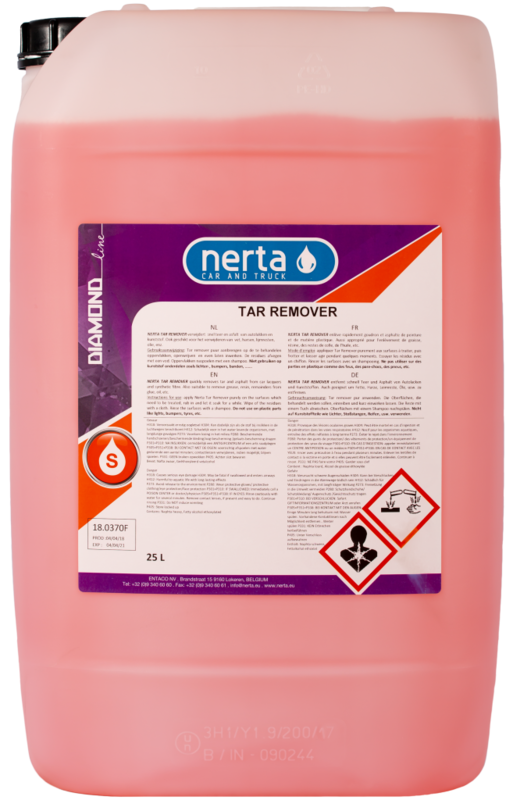 TAR REMOVER quickly removes tar and asphalt. 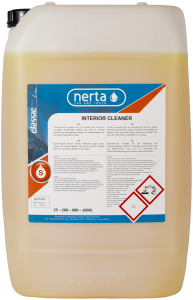 Also suitable to remove grease, resin, remainders of glue, oil, etc. 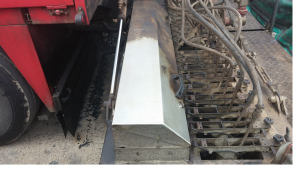 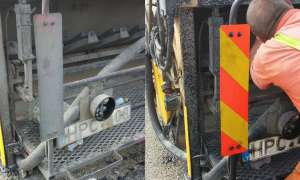 Clean your heavy machinery with TAR REMOVER!